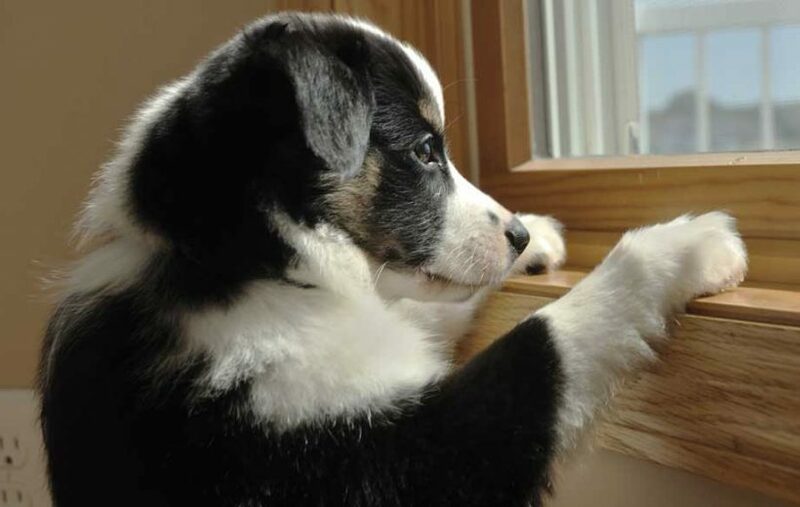 If your dog develops Pancreatic Cancer, their quality of life can suffer. Unfortunately, with this type of cancer, the symptoms often go unnoticed until the cancer is in its advanced stages. This makes it highly devastating upon diagnosis. The treatment options are limited, so considering alternative treatments during this time is a good idea. Cannabidiol is unique because it effectively manages pain and limits inflammation naturally. CBD can be taken with other prescription medication or medical procedures without harmful drug interactions. It is important to note that although CBD may not be a definite cure to cancer, it is definitely being regarded as an effective treatment. Conventional drugs have a history of poor side effects and unfavorable results. Using CBD for dogs with pancreatic cancer has the ability to make the best of the difficult situation and make the life of any suffering dog much better. Generally, Cancer begins when the cells in the body start dividing uncontrollably. This will lead to the growth of tumors, causing a variety of complications. Pancreatic cancer can affect any breed or gender of dog. 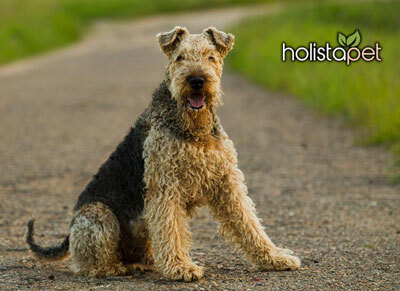 However, the “highest risk” dogs are older females and Airedale terriers. To determine if your dog has pancreatic cancer, your veterinarian will need to do blood test. These tests will provide insight into the levels of enzymes released by the pancreas. The general rule is: elevated levels of the lipase enzyme in the pancreas equals a greater chance of pancreatic cancer. Abdominal x-rays and ultrasounds will determine if there are any masses of cancer growth or changes in the pancreas. Lastly, a biopsy may also be necessary to confirm a diagnosis. It is very important to pay attention to if your dog is acting funny or displaying signs of the disorder. Being able to spot changes in behavior can help reduce the chance of this disease growing. If you do recognize noticeable changes or signs, please consult your veterinarian right away. Some report that pancreatic cancer symptoms can appear, go away and return again at a later time. If you witness any of the above symptoms, make sure to contact your veterinarian right away. Treatment options for pancreatic cancer in dogs are limited. Cancerous tumors often times need surgical removal through expensive or health-compromising procedures. It is nearly impossible to remove cancerous lesions from the pancreas because it will likely compromise the organ’s functionality. Radiation and Chemotherapy are commonly used with surgery in order to prevent tumors from returning as well as to make sure the cancer is completely destroyed. If the cancer is removed in the early stages, your dog will be put on medication. The medication is given to the dog for the rest of their life. Even during recovery, your dog will be in pain. CBD is highly recommended for pain management for dogs and humans. We owe it to our animals to ensure they have the best quality of life! Cannabidiol (CBD) comes from the hemp plant. CBD naturally functions with the body’s endocannabinoid system – which is responsible for establishing and maintaining our health. Unlike THC, this component does not cause any mind-altering effects. Instead, it has healing properties for the body. CBD for dogs with Pancreatic Cancer is highly beneficial when used correctly. CBD is proven through research and studies to have cancer-fighting effects in the body. Also, research has indicated that CBD can greatly reduce cancer cell growth receptors. This eliminates the chances of cancer spreading in the body. Keep in mind, CBD is also a preventive measure for pets prone to developing health issues as well as effective at combating the illnesses when they occur. Colorado State University conducted a survey of 650 participants which revealed that 72% of participants reported to have used a CBD-based product on their dog. More than 60% of the participants reported that CBD helped their beloved pets. It is best practice to follow the recommended dosage that is on the purchased CBD product packaging. Not all CBD products are the same just as not all dogs are the same. Also, if you feel that your dog is not responding to the recommended dosage, it is ok to make reasonable adjustments. 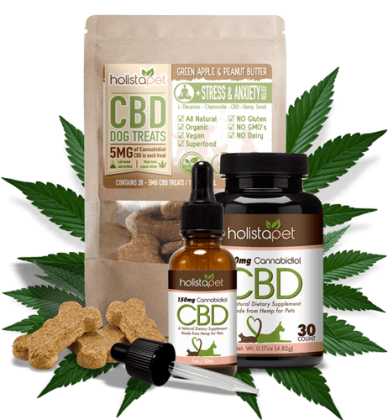 With this being said, take a look at Holistapet’s CBD dosing chart recommendations for pets. There are many different CBD products for dogs. Some of the most common are: tinctures, capsules, and dog CBD treats. Only you know your dog and everyone must observe how their pet will respond to these offerings. The most popular products are CBD tincture oil and dog treats. Tincture oils can go in the dog’s food or directly into their mouth. The dosage fluctuates based on your dog’s weight and their reaction to the CBD oil. Oils are popular because of how quickly they absorb into the system and how easy they are to give to pets.